Want to start a blog? There are literally hundreds of thousands of blogs out there: which is both an obstacle and an opportunity. Getting mentioned by established bloggers can create a massive influx of followers and readers to your own blog. But how you get involved in the blogging community? Tip #1: Give Out Free Hotels.com Coupons! Travel blogger Matthew Shireen will reach out to other bloggers by offering exclusive hotels.com coupon codes that he gets from a partnership with Hotels.com that gives him access to these codes. The coupon codes gives the readers of the established blog added value in the form of saving money, and it also costs absolutely nothing to give out! And remember coupon codes can help you by saving you money too! 1. 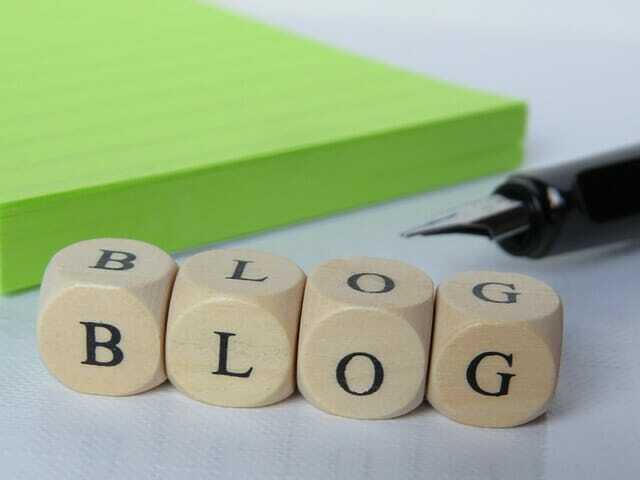 Read and comment on other blogs. One of the easiest ways to get involved with the community is simply to take part in the comments section. Most comment sections have a place for your URL as well as your name or nickname. By putting your blog’s URL in the URL bar, readers who like your comment will be able to follow you to your own blog. Not only that, but the person whose blog you commented on is likely to visit your site as well. Even better, the more you comment on a blog and take part in the discussion, the more likely other readers will notice your presence. 2. Link back to bloggers and blog posts that you like. Don’t just say “I read something interesting the other day.” Say, “I read something interesting on another blog the other day” and link to that blog. This will often create a pingback on that blog, so that blog’s owner will see that you linked to them. Most bloggers are appreciative of links because it means extra traffic for them. Many of those bloggers will remember who you are and might even link to you in the future. This also shows that you are invested in the blogging community, which others in the community will appreciate. 3. Take the conversation to social media. Many bloggers are involved with sites such as Twitter, Facebook, and Instagram. Getting one of these accounts yourself and joining the discussion is a great way to connect and keep up with other bloggers. This also allows them to keep up with you and your posts in return. Don’t forget to post a link to your blog on social media every time you make a new post. Using a social media tool on Hootsuite will make it easier and faster to comment and connect on all the social media platforms. Building an audience for your blog can be intimidating at first, but with these three tips you’ll soon realize the many benefits of getting involve d with the community. So get out there, get commenting, and start making some friends– and watch your view count rise! NEXT POST Next post: Use Web Hosting Coupon Codes For Your Business’ Blog.